My favorite is Cinderella. The revenge on her sister's was truly sweet. My Fave Is Lilo and Stitch. 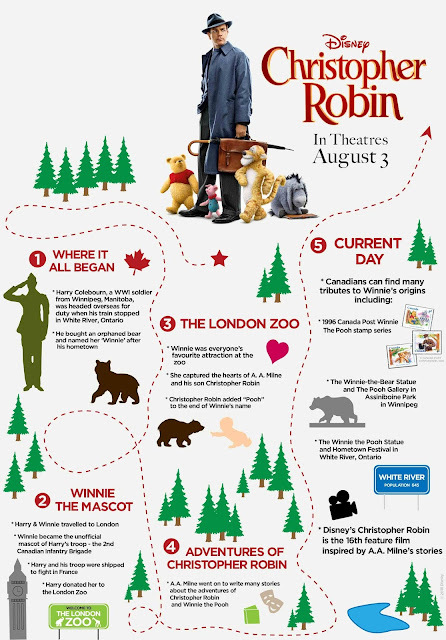 I enjoy Winnie the Pooh. Such a hard question, but I think it has to be Mary Poppins. My fav Disney movie will always be The Little Mermaid! I like Piglet! Such a cute character! It's so hard to pick just one favourite Disney movie! I love the Lion King, The Little Mermaid, Frozen ad Toy Story. So many but I really liked Coco! My fave Disney movie is The Little Mermaid! I've always been a Tigger fan - I identify with the bouncing around! My favourite Disney Movie is Beauty and the Beast! I love Belle. Belle is my favourite character. I love everything Disney and can't wait to take my girls back again! My favourite Disney characters right now are Anna & Elsa....so much like my 2 girls. My favorite is Lady and the Tramp. 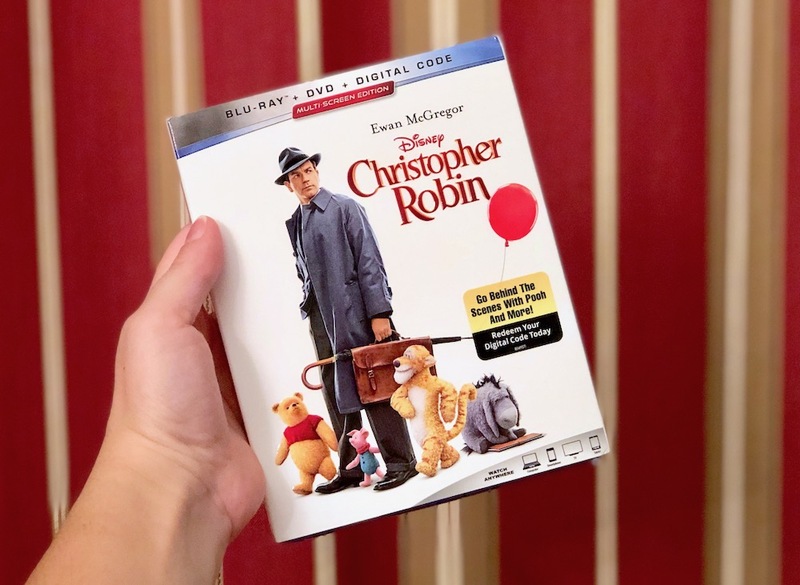 to win Christopher Robin on Blu-Ray/DVD. My favourite Disney movie is The Lion King. My favorite Disney character is Piglet. The cartoon Disney Robin Hood is my favourite. My favourite disney movies are the aristocats, the lion king and monsters inc. My favourite character is eeyore. Piglet is my favourite. My kids would love to see this movie. I've always adored Winnie the Pooh, and Eeyore is my favorite. My favourite disney movie is Frozen! My favourite character has always been Mickey Mouse.